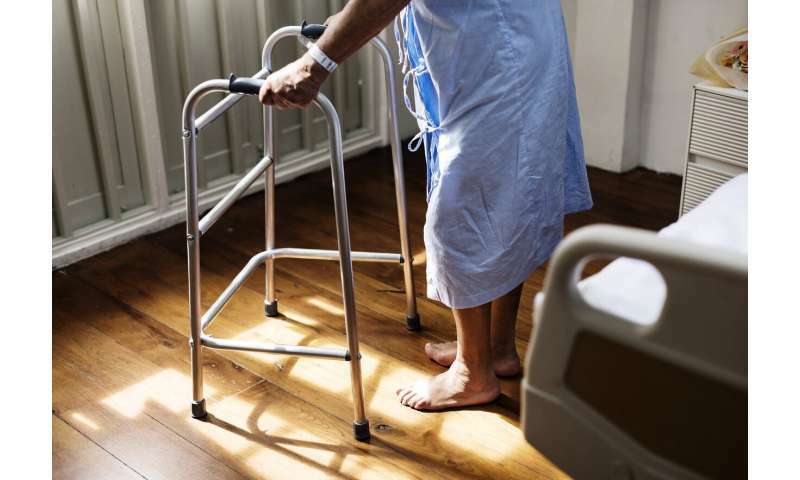 Every year, nearly 2 million people on Medicare—most of them older adults—go to a skilled nursing facility to recover after a hospitalization. But choosing the facility can be daunting, according to an emerging body of research. Typically, a nurse or a social worker hands out a list of facilities a day or two—sometimes hours—before a patient is due to leave. The list generally lacks such essential information as the services offered or how the facilities perform on various measures of care quality. Traditional Medicare pays the full cost of a semiprivate room and therapy at a skilled nursing facility for up to 20 days. Between 21 and 100 days, patients pay a coinsurance rate of $170.50 per day. After 100 days, a patient becomes responsible for the full daily charge—an average $400 a day. Private Medicare Advantage plans may have different cost-sharing requirements. Seven measures for short-term stays will be included: the portion of patients who experience an improvement in their functioning (such as the ability to walk), return home to the community, are readmitted to the hospital, visit the emergency room, get new prescriptions for antipsychotic medications, have pain well controlled, and are adequately treated for bedsores, according to Dr. David Gifford, senior vice president for quality and regulatory affairs at the American Health Care Association, which represents nursing homes and assisted living centers. There will also be a separate “star rating” for short-term stays—an overall indicator of quality. Carol Levine, who directs the United Hospital Fund’s Families and Health Care Project, suggests that patients and families seek out details about facilities. Is a doctor readily available? (New research suggests 10 percent of patients in skilled nursing facilities are never seen by a physician, nurse practitioner or physician assistant.) What kind of equipment and specialized services are on-site? Can the facility accommodate people with cognitive issues or who need dialysis, for instance? Burke warns that doctors don’t typically know which SNF is likely to be the best fit for a particular patient—a topic he has written about. He suggests that older adults or their families insist they be given time to contact facilities if they feel rushed. While there’s considerable pressure to discharge patients quickly, there’s also a requirement that hospital discharges be safe, Burke noted. “If we’re waiting for a family to tell us which facility they want a patient to go to, we can’t make a referral or discharge the patient,” he said.